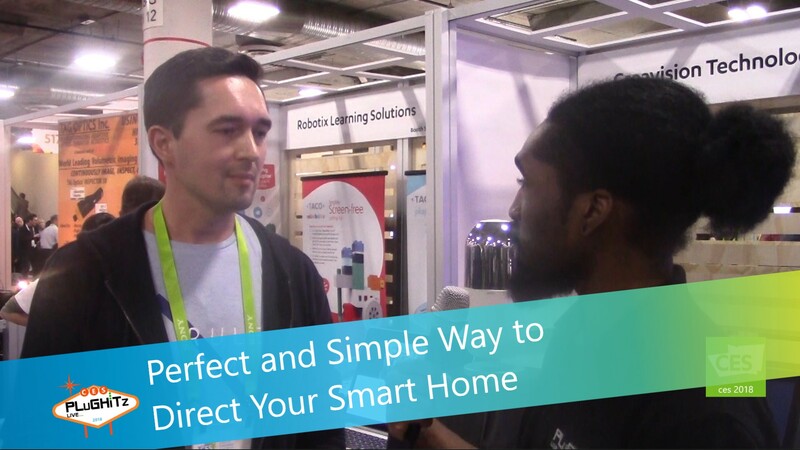 The progression of the smart home went from manually adjusting your lights and thermostat, to being able to make changes on a mobile device, to using voice commands to control these and many other items in your house. How can it get any better than that? Well, if crea.vision has anything to do with it, it can get a lot better. crea.vision is developing a product that will enhance your intelligent home without the need for a screen controller or even voice command. It will work quietly in the background, yet still be available when you need something. It uses a computer vision sensor that is capable of knowing the identity and location of the people in the home, works with long distances and combines all of this data to automate all of your connected devices. This new hub will intelligently manage your lighting, climate and entertainment, by learning every user's preferences and then personalizing each service. So, wherever you walk into the house, the system will make adjustments to your smart devices automatically for you. For example, if your phone is charging and a call comes in, the system will notify you wherever you are in the home and allow you to take it hands free. It will seamlessly follow you as you walk around the house, as will your music or TV shows. So when you are busily getting ready for work, you won't miss a minute of your media as you move about the house. All connected devices that can be safely connected to the system will be able to autonomously adapt to each individual user. Creators are designing it around all platforms. It is being built with the user in mind, to be as easy as possible, by integrating in many of the existing third party devices. Current development for consumer use will track as many as 10-15 people within the home. And based upon feedback, they are looking to expand into enterprise solutions as well as enterprise security solutions. This whole new way of interacting with technology is still in the prototype phase. It should be on the market in about 6 to 8 months. Pricing is still pending, but they will be updating their website throughout the development process. Stay tuned to www.crea.vision for more information.